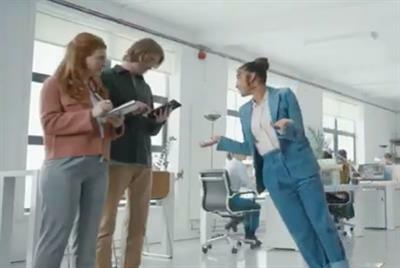 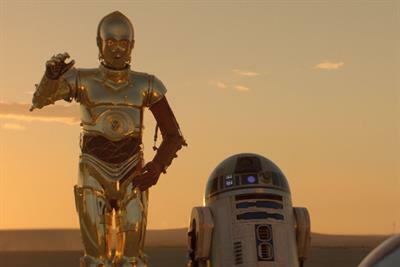 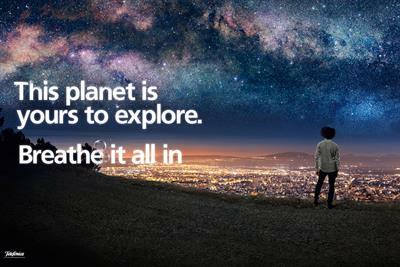 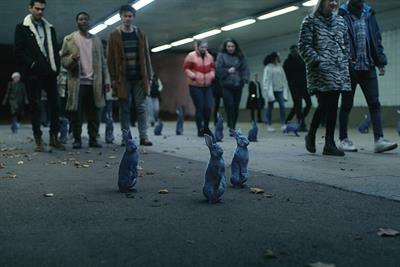 A collection of the best O2 creative work, such as advertising, marketing campaigns and videos. 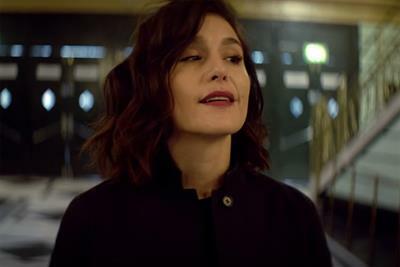 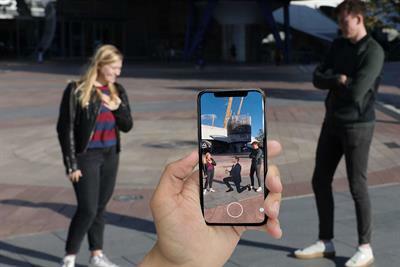 Music stars, influencers and fans share their most memorable gig experiences in O2's new campaign promoting live music. 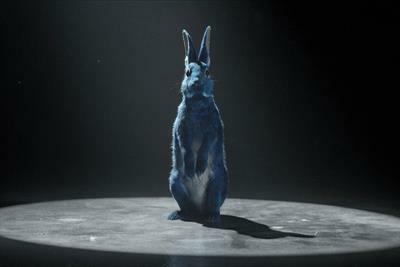 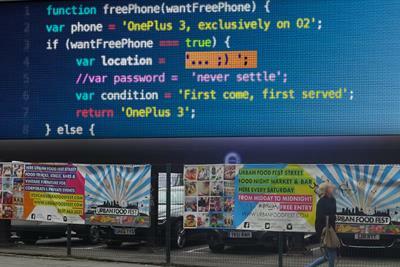 O2's new ad campaign by VCCP might remind viewers of a scene from Donnie Darko with Frank the Rabbit. 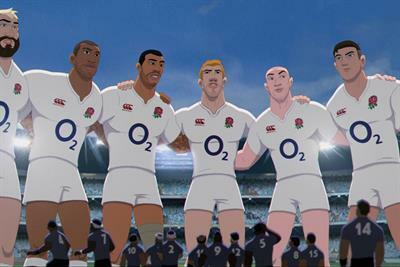 O2, which sponsors England Rugby, has released a rousing animated ad ahead of the World Cup.